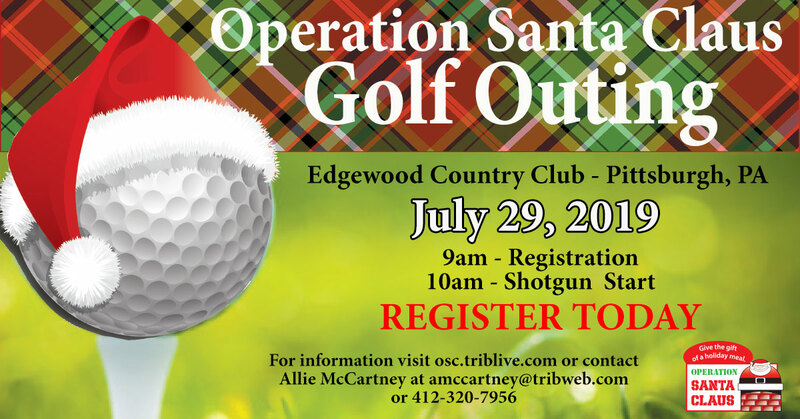 Operation Santa Claus is a cooperative effort by Trib Total Media, SHOP N' SAVE and the Salvation Army. Last year, we provided over 5,500 local families with all the ingredients for a nutritious and delicious holiday meal. Children in those families also received new or gently used books. Throughout the year, Operation Santa Claus holds Various events to help raise awareness and money of our cause. If you would like to get involved or learn more about Operation Santa Claus, please visit out contact page. We look forward to hearing from you. Go to smile.amazon.com/ch/23-2263214 and Amazon donates to Operation Santa Claus every time you make a purchase! You can find a donation coupon in your Trib Total Media newspaper weekly starting in November. Call Jeanne Siecinski at 724-838-5166 for more information on how to donate.